Former Ryde Councillor Justin Li was celebrated at a surprise Dinner party at Kings Seafood restaurant Eastwood Plaza last Friday for ten years as founding organiser of Eastwood’s Lunar New Year celebrations. 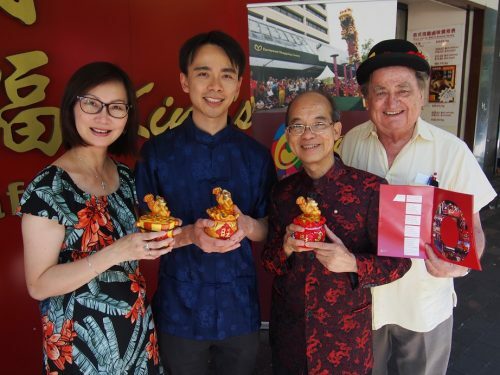 He is pictured with festival secretary Bonnie Lui, chairman Hugh Lee OAM and The Weekly Times editor John F Booth AM holding a festival 2018 10 years program in the Year of the Dog. TWT on-the-spot PHOTO. EASTWOOD’s Asian Lunar New Year celebration was launched at Kings Seafood Restaurant last Friday and paid tribute to stalwart New Year Committee organisers Hugh Lee OAM and former City of Ryde Clr Justin Li. Mr Lee is retiring in the 2018 Year Of The Dog after a loyal and dogged ten year’s service as Chairman of the Asian Lunar New Year Organising Committee alongside Justin Li who has served as Honorary Chairman. 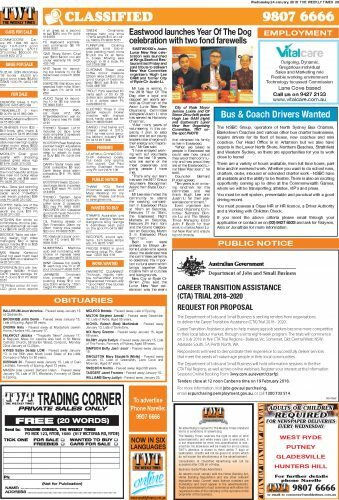 “After many years of volunteering in this capacity, I plan to step down and let our young leaders take charge with their energy and inspiration,” Mr Lee said. “I have enjoyed working with our volunteers over the last 10 years, who are some of the most passionate and giving people I have met. Mr Lee also invited the community to attend the cooking competition in Eastwood Plaza at 10am on Saturday, February 17 at 10am, the Eastwood Night Markets on Saturday, February 24 from 4pm and the Grand Celebration on Saturday, March 3 in Eastwood Plaza from 11am. Both men were praised by Mayor Jerome Laxale who spoke about the dedicated role the committee performs to celebrate this important cultural event which brings together Ryde citizens from all cultures and backgrounds. 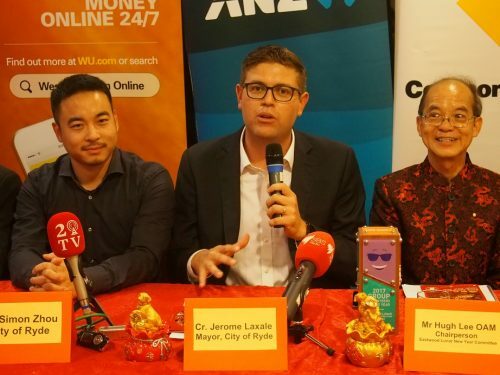 New City of Ryde Clr Simon Zhou said the Lunar New Year celebration was the event that attracted his family to living in Eastwood. 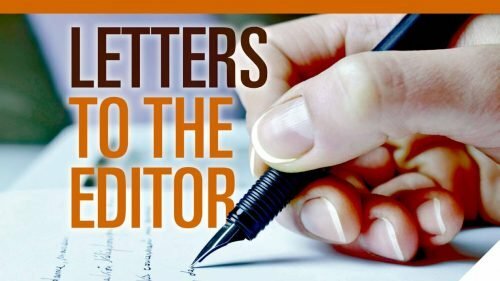 “When we talked to people in Eastwood we could see how proud they are of their community and how proud they are of the Eastwood Lunar New Year team,” he said. Fellow recently-elected Ryde councillor Bernard Purcell agreed. New Year and ensure record crowds.